Access Networks is the leading provider of pre-programmed, enterprise-grade networking solutions for the CE Space. Since 2003, Access Networks’ certified team of IT and AV professionals has designed and maintained networking solutions that are customized to handle the complex needs of the automated residence. Utilizing the best enterprise-grade hardware, Access Networks works directly with custom integrators around the globe to provide their clients with a best-in-class solution, and first class service and support. Atlona is a leading global provider of AV and IT distribution and connectivity solutions. 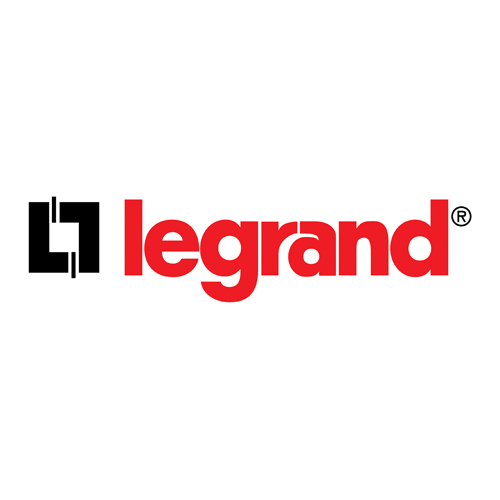 In an ever-changing industry, the company has been designing and engineering innovative, award-winning products for a diverse range of residential and commercial AV and IT markets, including education, business, government, entertainment and healthcare. Backed by an industry-exclusive 10-year warranty, Atlona’s customer-driven products are designed and developed with the features, performance and reliability that leaders demand. Dana Innovavtions Established in 1983, with the invention of the first in-wall speaker, Southern California-based Dana Innovations encompasses the Sonance, iPort and TRUFIG brands. Our philosophy is that great design is about attention to detail. Traditionally, technology can compromise the flow and integrity of a space. We believe in offering the custom installer and the design community the creative freedom to blend architecture and technology seamlessly in any space. With distribution in over 120 countries around the world and 16 unique product categories, each of our brands offers innovative and unique solutions for today’s most discerning spaces. Dynamic Control introduced the Dynamat family of products as the noise and vibration solution to a broad range of industries establishing Dynamat as the number one brand and most recognizable name in acoustic materials. Dynamat is recognized by people around the world as the highest quality product for solutions to unwanted noise and vibration. Our goal and corporate mission is to produce and deliver acoustic solutions...For Better Sound Everywhere! As the market leader, Epson continues to set the standards for image quality, performance and innovation with our line of projectors with features for business, education and home theater. As the dominant leader in the projection industry, Epson's commitment to delivering quality products is recognized by the industry through various product awards and industry recognition. 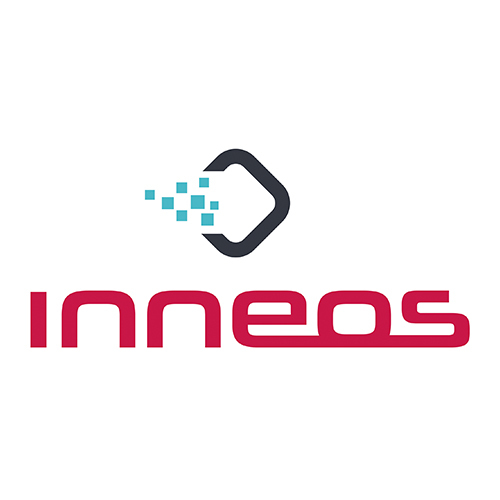 Inneos uses a unique “one fiber” approach that requires just a single multimode fiber to transmit high-speed data or video. This small form factor, high-performance optical adapters allow all of the high-speed data along with the control functionality to support full rate, 18 Gbps HDMI 2.0b with HDR up to 3000 ft over just one fiber. Every audio enthusiast's goal is to achieve effortless, articulate and dynamic bass that supports musical and cinematic presentations with equal aplomb. 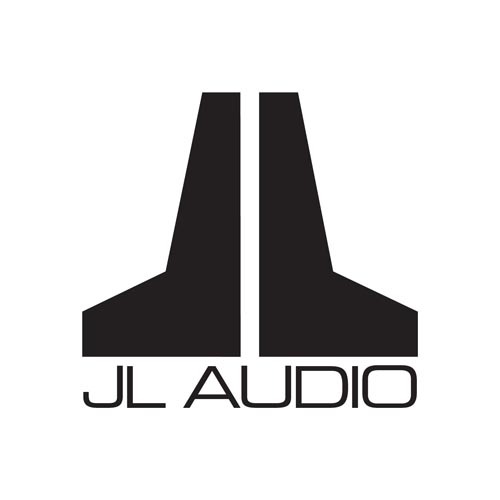 JL Audio powered subwoofers are designed and built to achieve unprecedented performance in all those areas within reasonably sized, beautifully crafted packages. HD over IP from Just Add Power is the Ethernet network based HD video distribution system. Unencumbered by the fixed input /output (I/O) constraints of traditional HDMI Matrices, HD/IP instead creates a network of HDMI devices, scalable to any size, from 1x1, to 4,000x65,000 and everything in between. Pro Audio Technology was founded upon a simple principle: to combine the preeminent engineering technology from consumer and professional audio fields to produce the most accurate, robust and aurally-exciting audio products for installed residential systems available. Pro Audio Technology products unite lively dynamics, high maximum output level, and rugged durability with the refined acoustic performance you’ve come to expect from contemporary home audio equipment. The result is a range of loudspeakers and programmable power amplifiers that, when combined, will offer years of incomparable sonic thrills. Screen Innovations (SI) was founded in 2003 as a manufacturer of high quality, custom projection screens for the home market. SI quickly made its name by pioneering Ambient Light Rejecting (ALR) screen technologies like Black Diamond, as well as unique products like Zero Edge, Zero G, Transformer, newly introduced Solo, and indoor and outdoor Shades. Séura engineers and produces television mirrors, waterproof outdoor televisions and lighted mirrors. Séura keeps a customer-centric approach to technology, always striving to provide an ideal balance of innovation and elegance in its designs as it charts a path to new and unexplored product territories. Sonus faber, creator of sound, a name that embodies the profound essence of the company, whose mission is to find the perfect combination of cutting edge technologies, skilful craftsmanship and refined design. Sonus faber acoustic speakers are designed as true musical instruments, at the service of sound purity, an excellent worldwide example of 'made in Italy', who is rooted on one hand in technical research and on the other in traditional craftsmanship. SurgeX offers professional grade surge elimination and power conditioning. Our products are engineered to properly protect mission critical equipment from AC surges and electrical transients that can disrupt performance, reliability, and uptime. They provide the most reliable power protection and energy intelligence solutions available to safeguard equipment from damaging power transients. Swann is a global leader in security monitoring, consumer electronics and security-centric solutions for the smart homes and businesses of today and tomorrow. Swann pioneered the category of Do-it-Yourself security and is proud of the work it has done to make local communities safer. 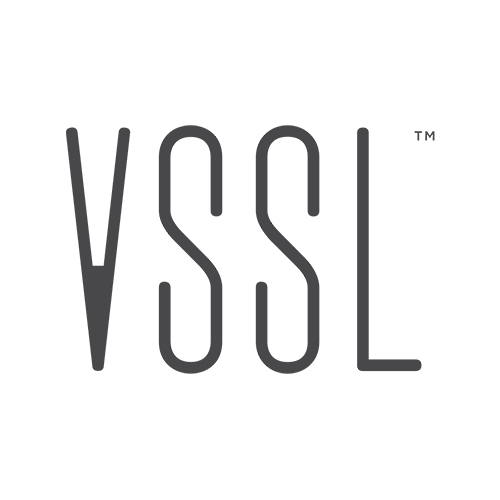 VSSL introduced the world’s first multi-channel audio distribution system with Google Cast, Spotify and Apple Airplay. The user simply taps the “Cast” button within a music app to stream audio to compatible speakers, no pairing required. Volume controls and music transports are accessible through the app. WilsonPro is one of the country’s leading manufacturers of commercial cellular signal booster technology. Our brand of professional cell signal boosters is powerful and advanced, designed to help you get the strongest cell signal possible. 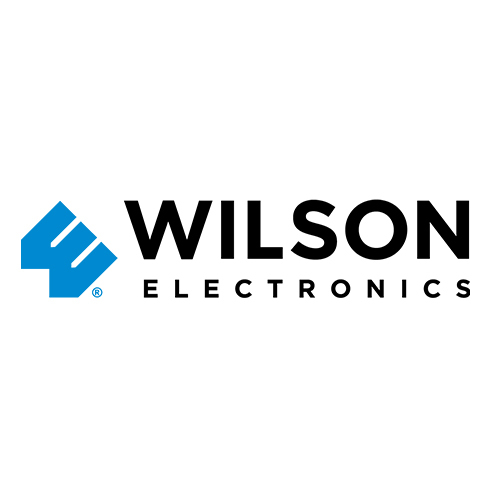 We are dedicated to top-of-the-line products, superior customer service, and excellent installer partnerships—traits that make WilsonPro truly stand apart from the competition.